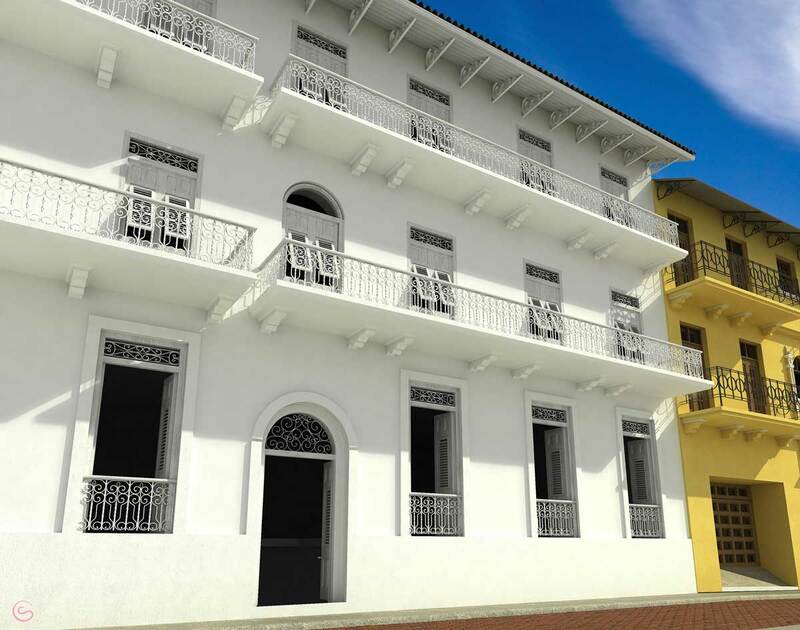 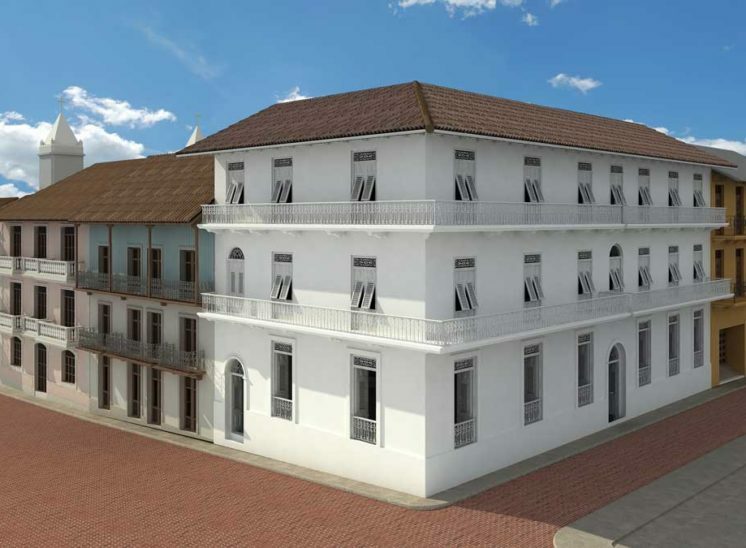 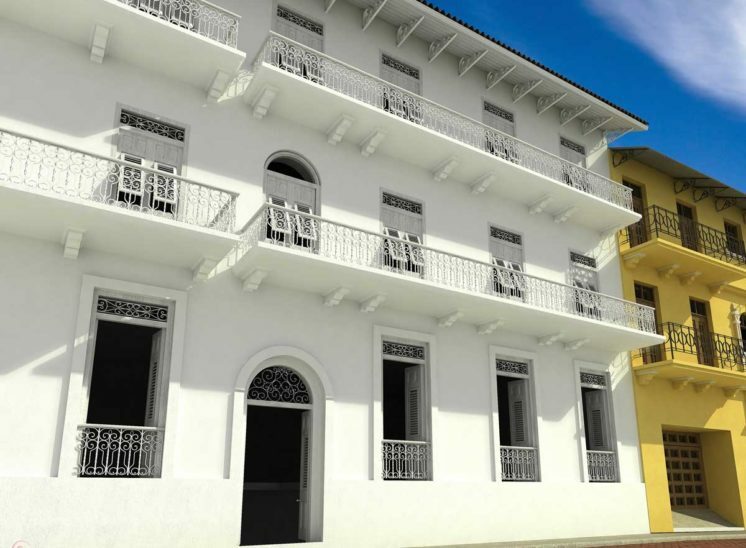 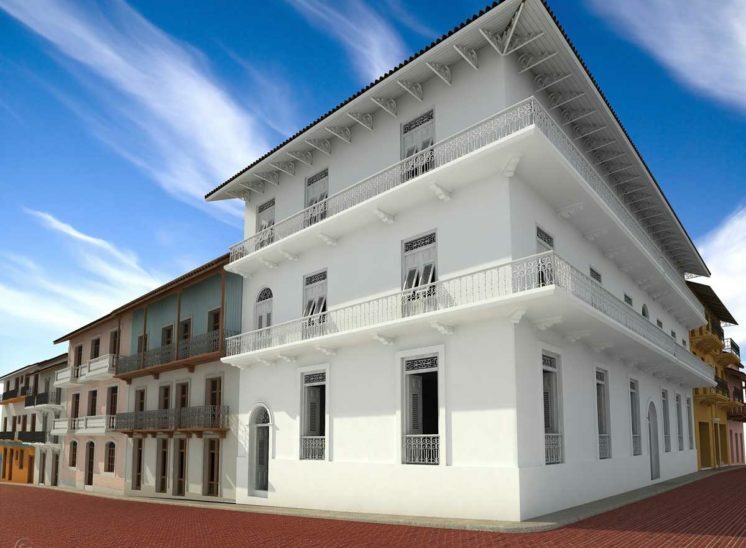 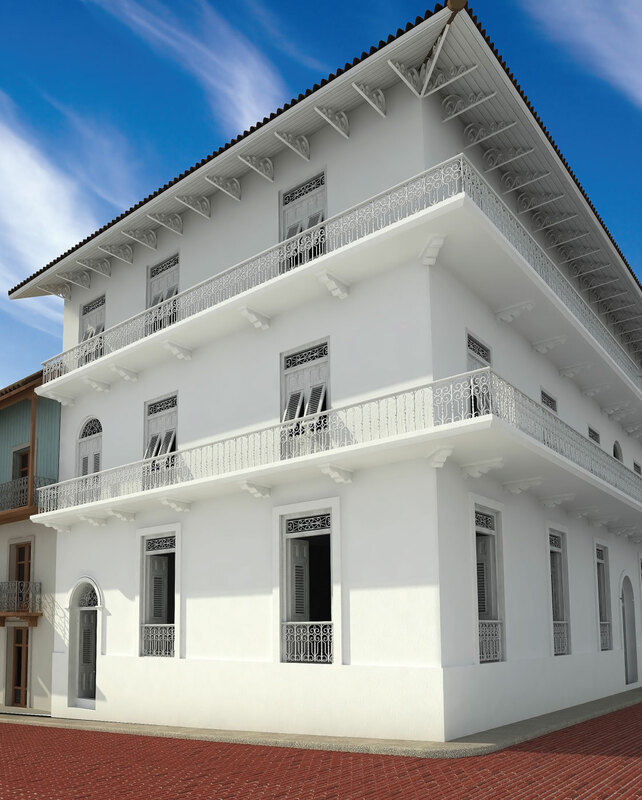 HHP is currently building the San Juan de Dios project on the busiest corner of Casco Viejo. 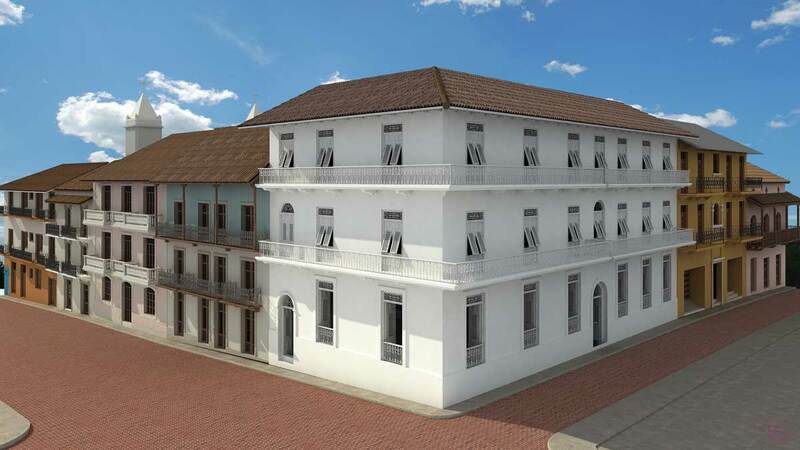 The building is named after the 17th Century Spanish convent that originally occupied that site. 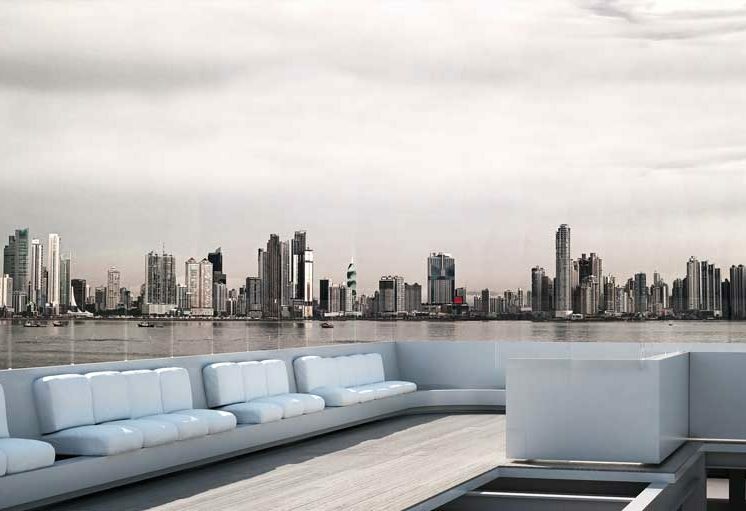 It has ocean views from all floors and is zoned to be 100% commercial including the roof terrace. 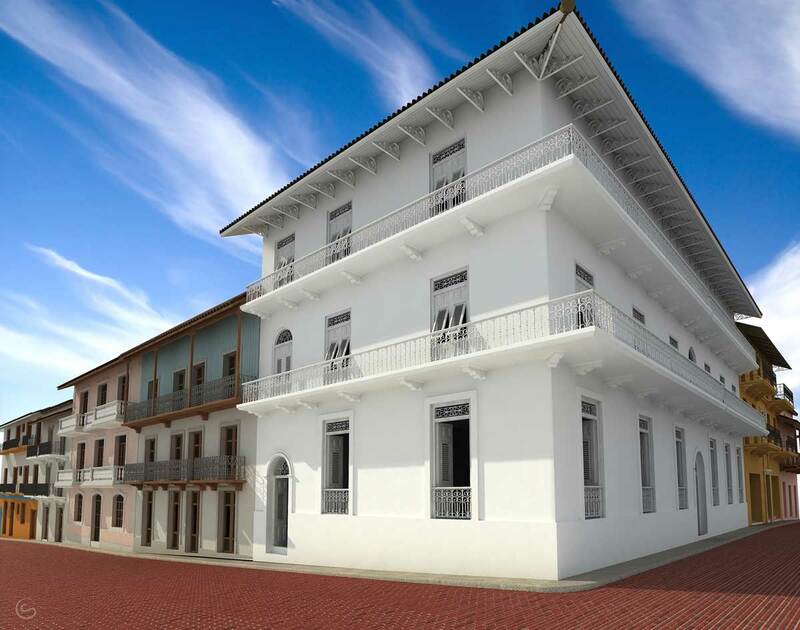 Commercial spaces will be available for rent for dining and nightlife, retail, offices, and galleries or museums.